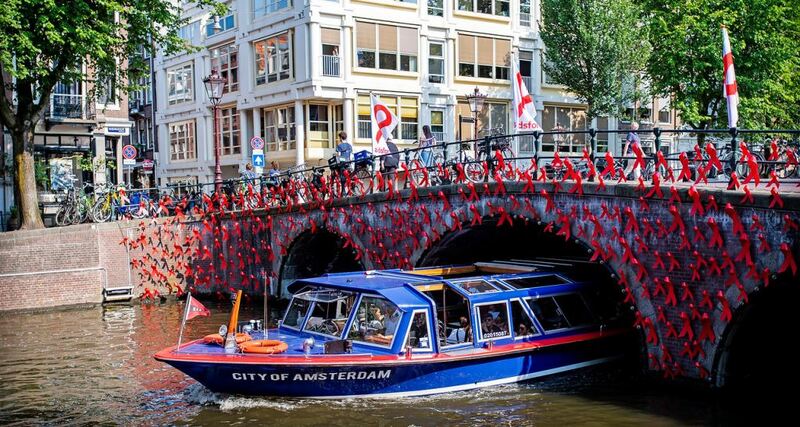 Amsterdam was the venue for the 22nd International AIDS Conference and both Imperial Logistics and Trucking Wellness from South Africa were there putting the success stories as well as the challenges forward to the international delegates. Photo credit: ©International AIDS Society/Martin Van Dijl. 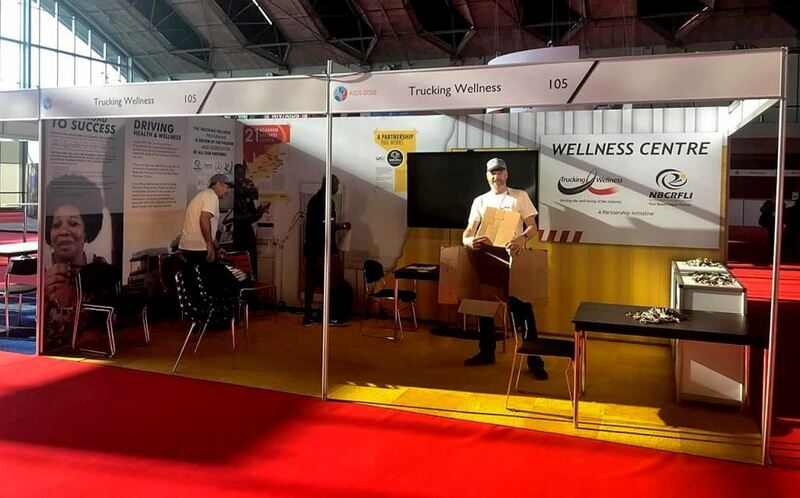 At the 22nd International AIDS Conference which took place in Amsterdam in the Netherlands from July 23 to 27, Imperial Logistics showcased the critical role being played by logistics and supply chain management in winning the war against AIDS. The International AIDS Conference is the largest conference on any global health issue in the world. It was first convened during the peak of the AIDS epidemic in 1985 and provides a vital platform for role players to come together and strengthen the policies and programmes that ensure an evidence-based response to the AIDS pandemic. “UNAIDS (the Joint United Nations Programme on HIV and AIDS) has stated that it will be impossible to close the book on AIDS without bringing HIV treatment to all who need it. Achieving this goal hinges on efficient healthcare supply chains and logistics partners that can ensure product security as well as quality assured processes, controls and thereby, uncompromised treatments and tests,” says Imperial Logistics’ healthcare strategy executive Dr Iain Barton. Imperial Logistics’ commitment to supplying sustainable, affordable and quality medicines to the people of Africa is reflected in the 43 million patient packs a month delivered by the company. This includes more than 6 million ARVs. The organisation’s healthcare supply chain solutions and innovations include ‘Clinic-in-a-Box’ and the Unjani Clinics initiative. “Our pre-fabricated Clinic-in-a-Box systems are a critical part of the healthcare supply chain in Africa, ensuring last mile access to medicines and healthcare services for patients who do not have the means to travel for these services,” explains Barton. The Unjani Clinic concept was the brainchild of Imperial Logistics and is poised to play an increasingly impactful role in fighting HIV/AIDS in South Africa. Just over five years since the launch of the project in South Africa, this ground-breaking network of nurse-owned and operated community clinics has achieved the milestone of treating its 500 000th patient. “Up to now, Unjani Clinics’ main contribution to the fight against HIV/AIDS has been providing screening and education. However, the organisation hopes to extend this to the provision of free ARV treatment to state patients,” says Barton. There are now 50 Unjani Clinics located in five of South Africa’s nine provinces and Barton reckons they have the potential to make a powerful impact on the HIV/AIDS crisis. To this end, the Unjani Clinics Non-Profit Company is lobbying Government to be able to distribute ARVs through the clinics to patients in underserved communities. As a leading force in African healthcare supply chain management, as well as pharmaceutical wholesale and distribution, Imperial Logistics is also committed to combating the public health threats that stem from fake and substandard medicines. It is estimated that up to 60% of medicine in Africa could be counterfeit. “Imperial Logistics uses authentication technology and serialisation to ensure that what we deliver is authentic medicine,” Barton states, noting that Imperial Logistics has built the world’s only block chain-enabled pharmaceutical “control tower” to offer visibility across pharmaceutical supply chains and fight the life-threatening issue of counterfeit medicines. Trucking Wellness setting up its stand at the 22nd International AIDS Conference held in Amsterdam. These and other Imperial Logistics contributions to the fight against HIV/AIDS were highlighted at the International AIDS Conference. Imperial Logistics’ involvement this year included a panel discussion chaired by Dr Barton which saw global thought leaders examining how to bring patient-level transparency to ARV deliveries in Sub-Saharan Africa. Imperial Logistics also hosted a photographic exhibition at the renowned Amsterdam gallery, De Balie, which served to share a visual journey of the unique supply chain challenges of the African continent. “It gave key stakeholders at the International AIDS Conference a powerful view of how we have responded to the challenge of delivering First World solutions in the Third World,” says Barton. 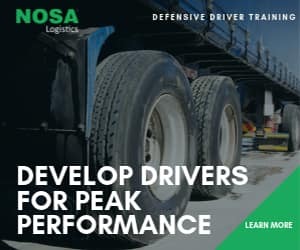 Also there telling a story of success was Trucking Wellness which falls under the National Bargaining Council for the Road Freight and Logistics Industry. 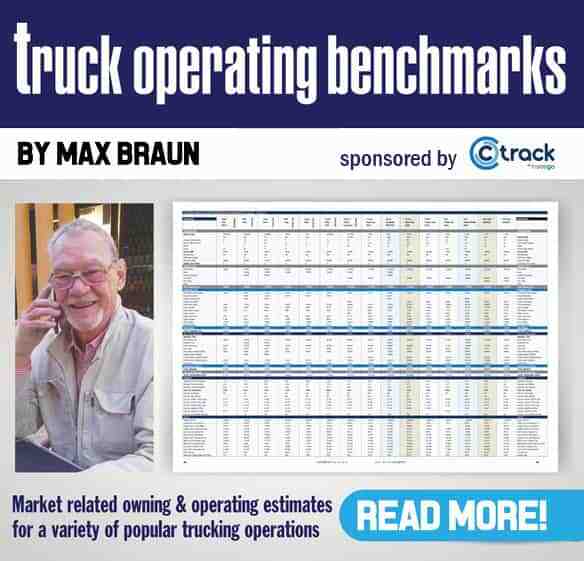 FleetWatch will get more news of its participation at the conference but Trucking Wellness stands as a world leader in combating the spread of HIV/AIDS in the trucking sector.